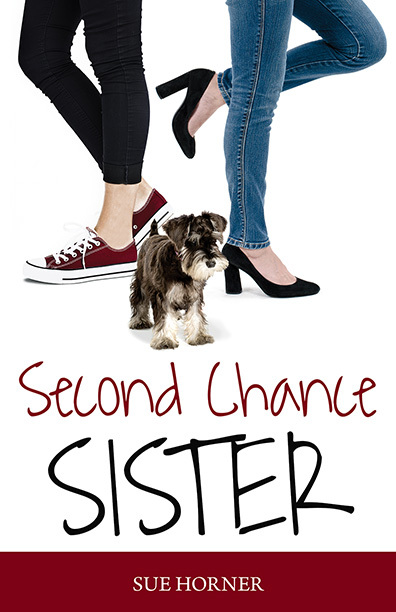 In Second Chance Sister, Horner’s second novel in a contemporary women’s fiction series, lead character Ali hoped she’d finally gain equal footing with her prima donna sister, Janelle, after co-writing a bestseller, but when it’s time to write the promised sequel, Janelle refuses. Fed up with being her sister’s doormat, Ali puts down her pen, forcing Janelle to return to their hometown and prove she deserves a second chance. 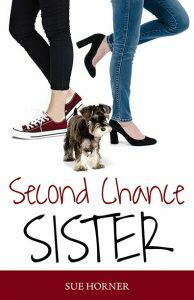 The sisters must learn to compromise or watch as family ties and a small fortune go down the drain in this humorous tale of sibling rivalry. After Sue and I met when she participated in my writer’s group in Woodstock, I provided a content evaluation and edit for her first book, which I also did for the sequel. “Wayne gives thorough, fair critiques on plot, character, setting and such, always responding in a timely manner. He gets my sense of humor and suggests ways to up the comedy from my outrageous characters.” Once completed, Sue worked with Jera Publishing in Roswell after having a great self-publishing experience with them on her first book. Paperback and e-books available on Amazon and Bookbub. 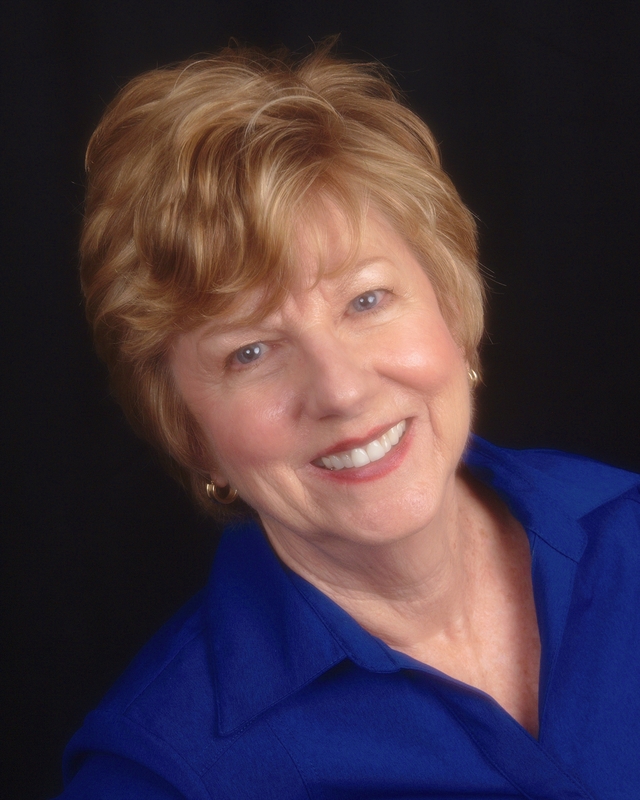 Visit Sue’s website to discuss her coming to your book club. Read my blog for more on Sue’s process with her first book.